You can run but you can't hide in these show stoppers. 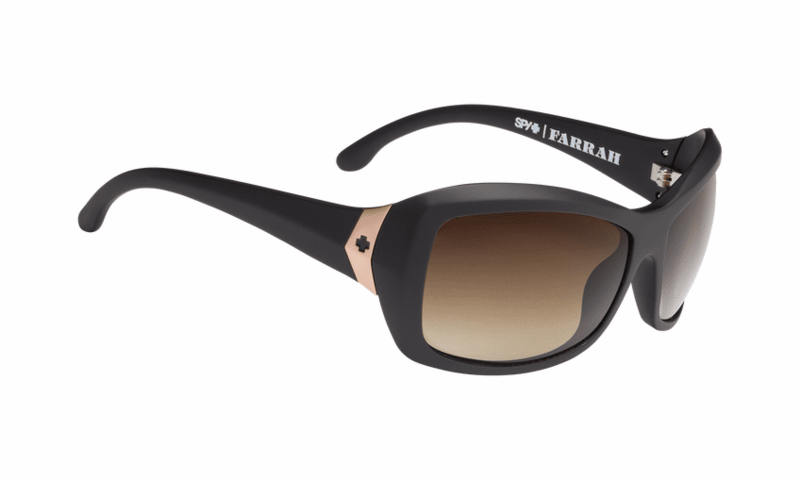 The Farrah by Spy isn't for the faint of heart. You don't put these on if you aren't wanting to turn a few heads.